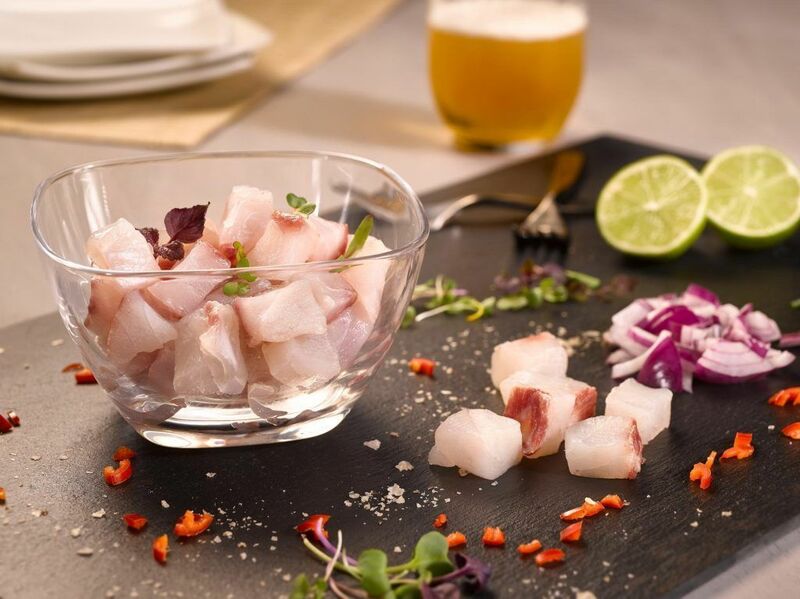 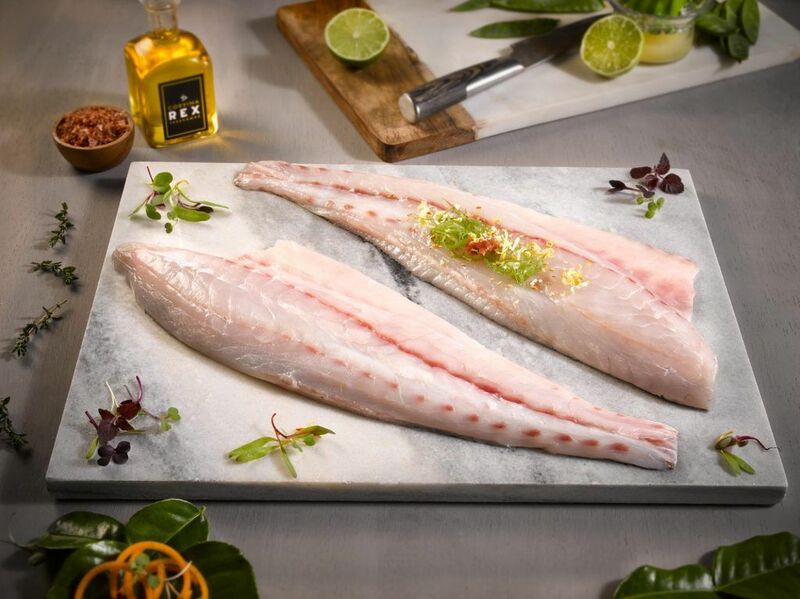 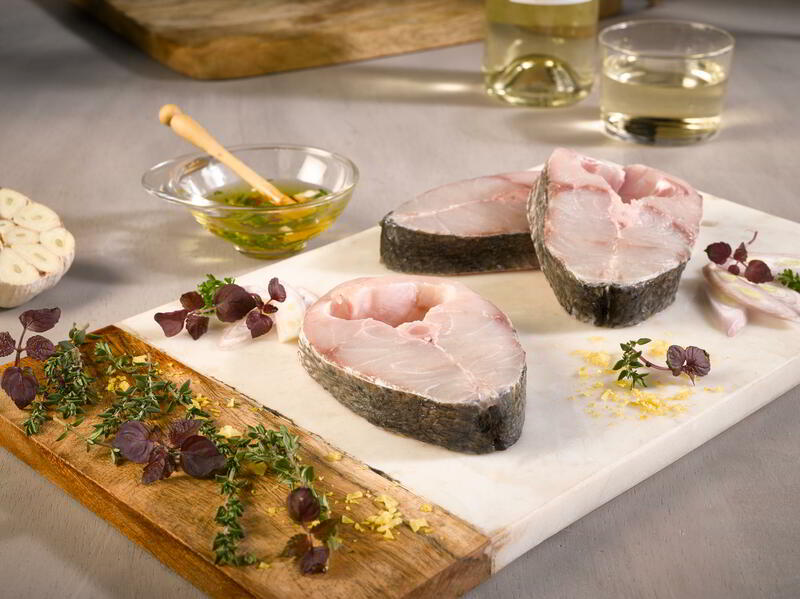 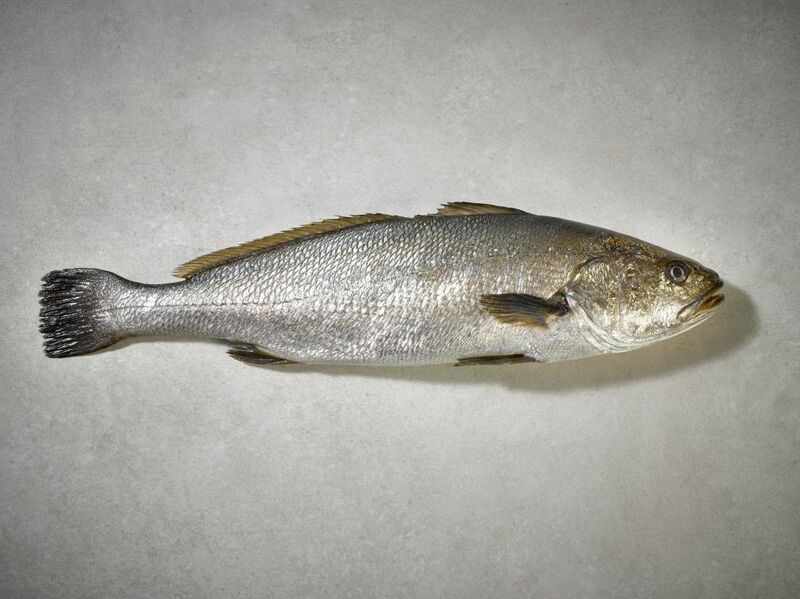 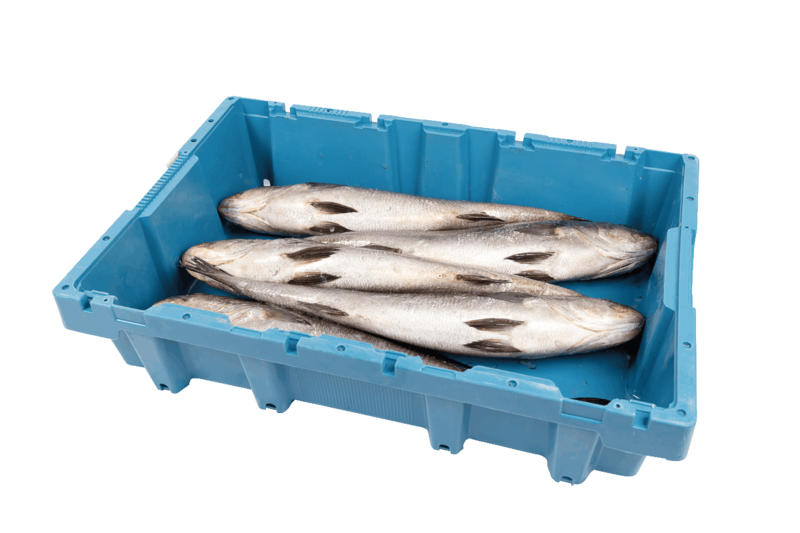 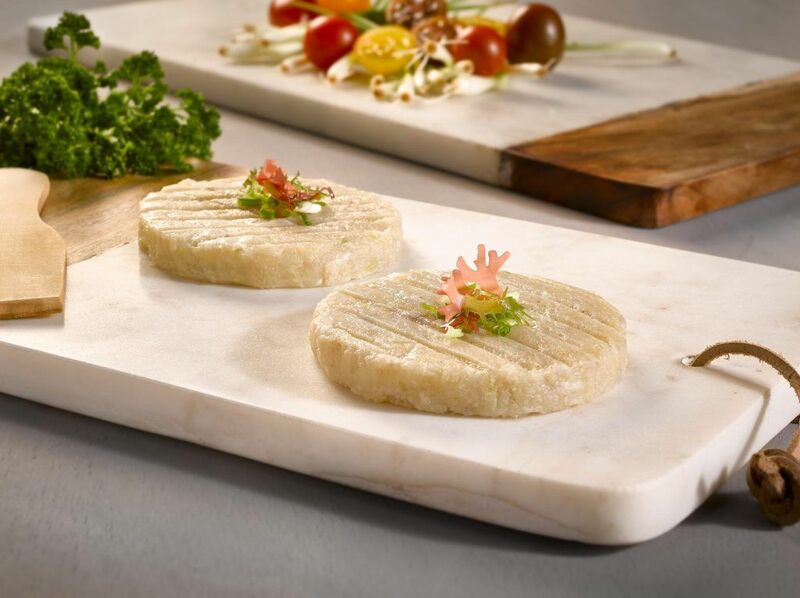 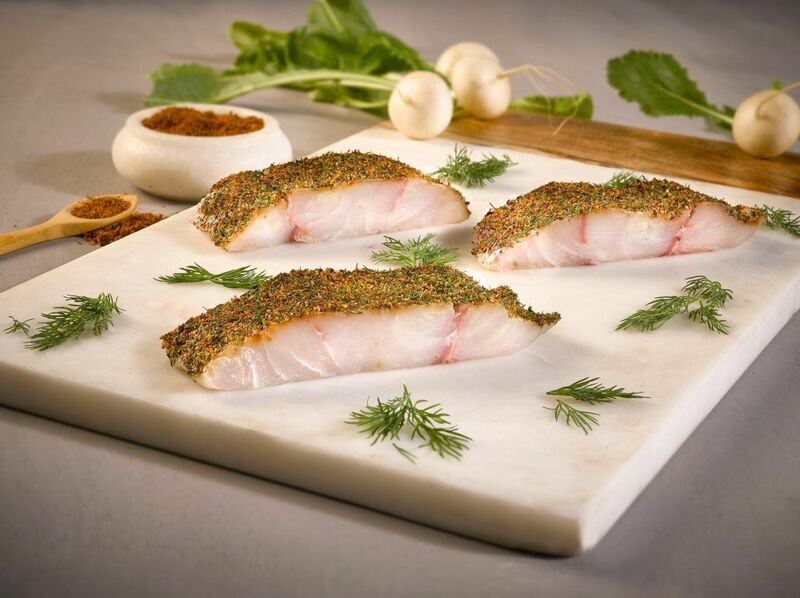 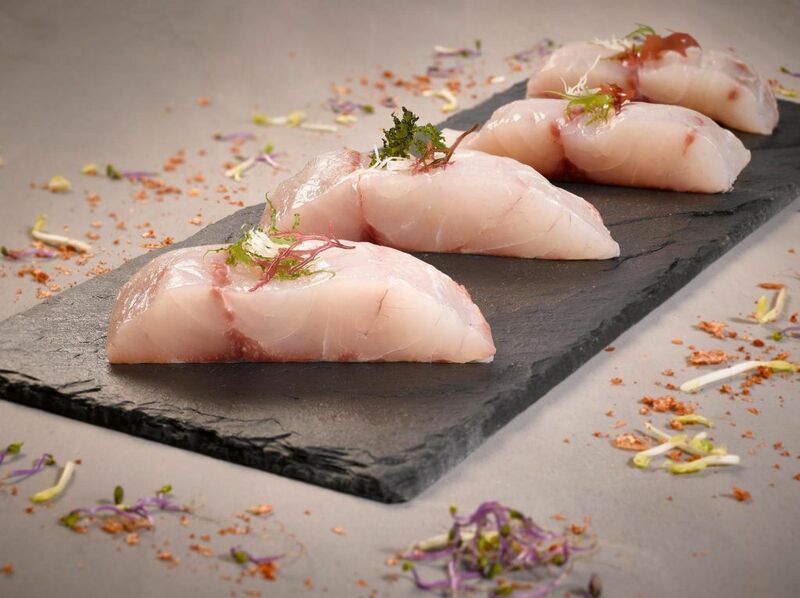 Corvina is a traditional Mediterranean Sea species that Frescamar has recovered enhancing all its benefits for the delight of consumers, chefs and restaurateurs who greatly appreciate this treasure of our cuisine. 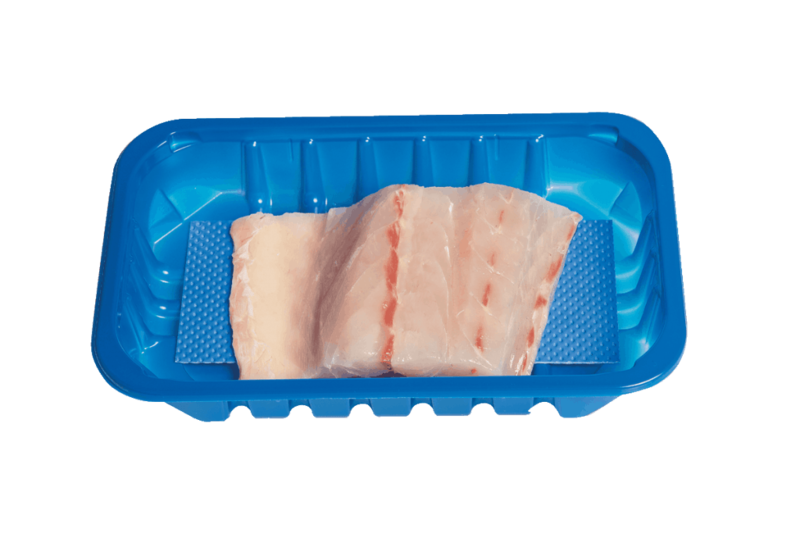 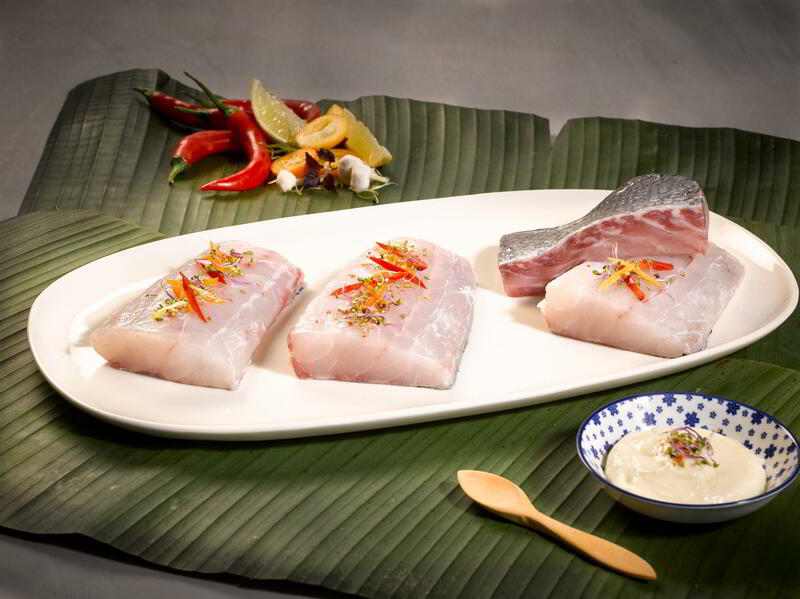 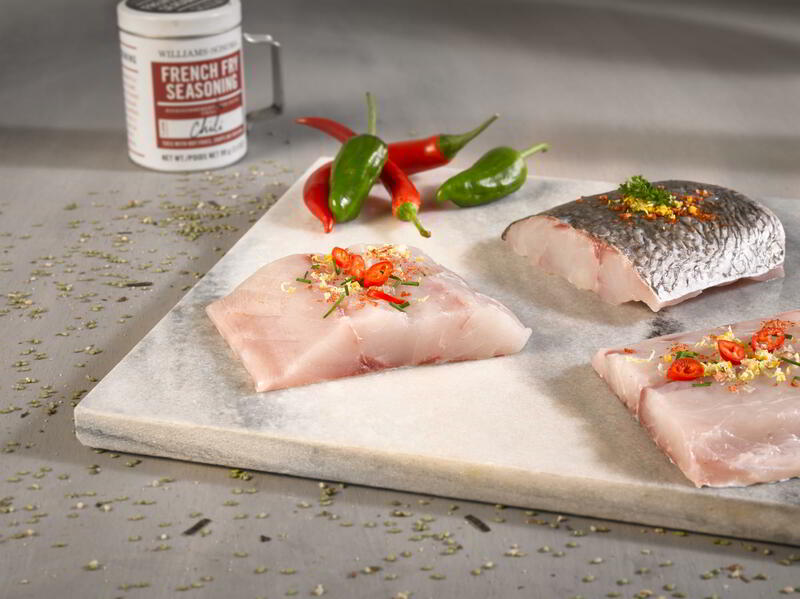 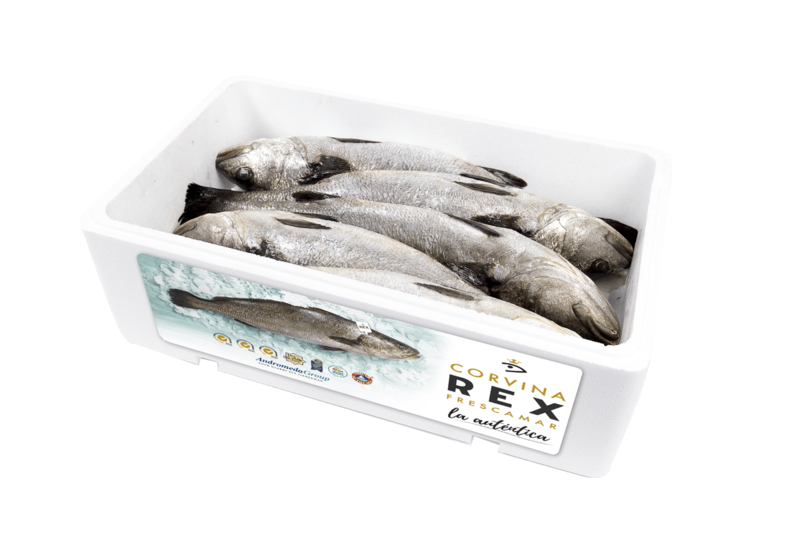 Corvina REX Frescamar strengthens all the goodness of this white fish that is perfect for a healthy and balanced diet because its lean meat provides proteins of high biological value, vitamins and minerals and it has high levels of fatty acids Omega 3 and Omega 6. 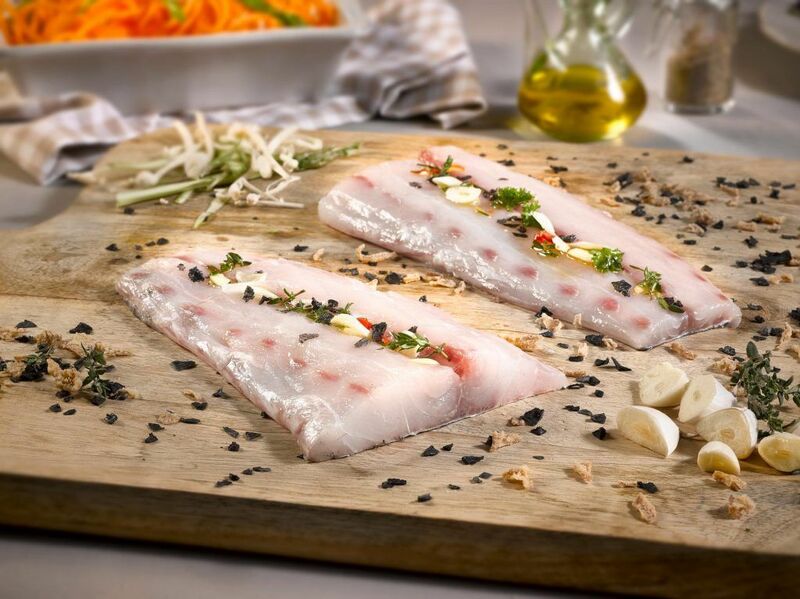 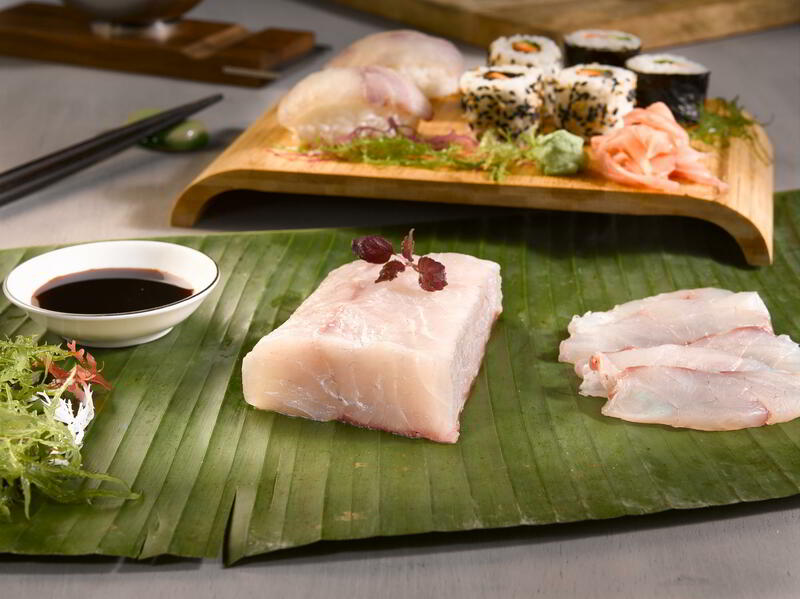 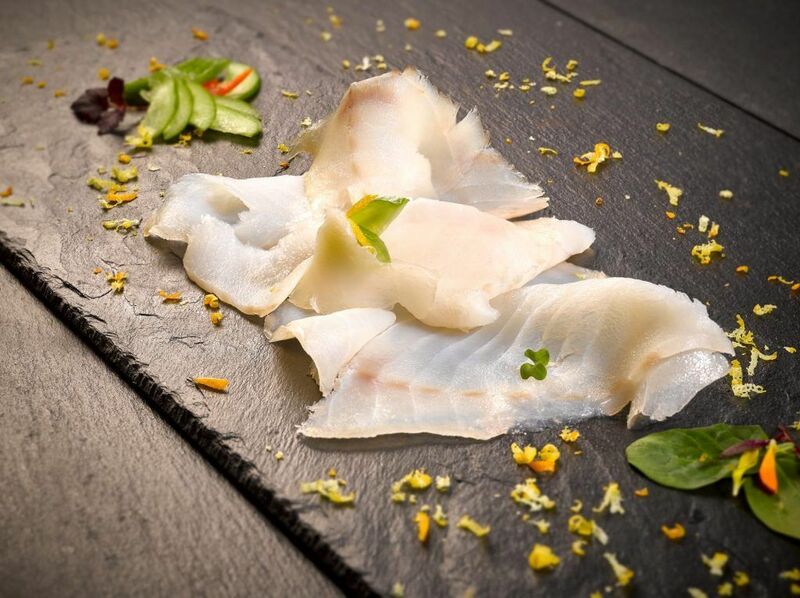 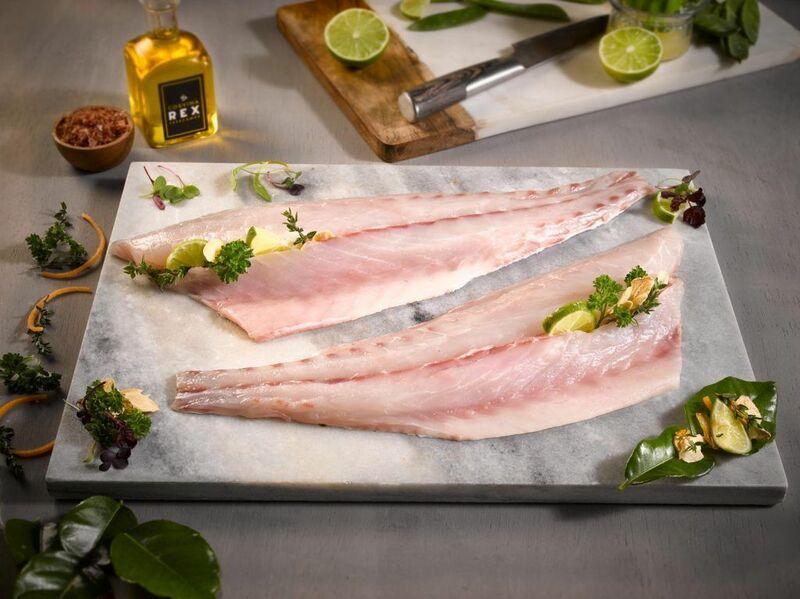 It is the ideal fish for the whole family: it has a delicate taste and a soft texture (perfect for kids or for the more household inhabitants), easy to digest, low calorie, antioxidant and heart-healthy, because it has no cholesterol and has a very low salt content. 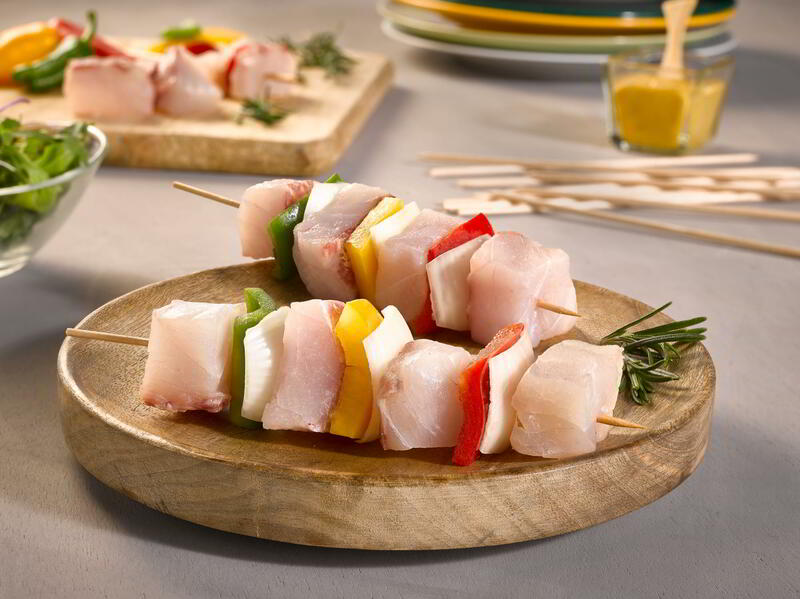 Frescamar Alimentación holds a wide range of references, in both fresh and frozen, to adapt to different markets and to new consumer trends. 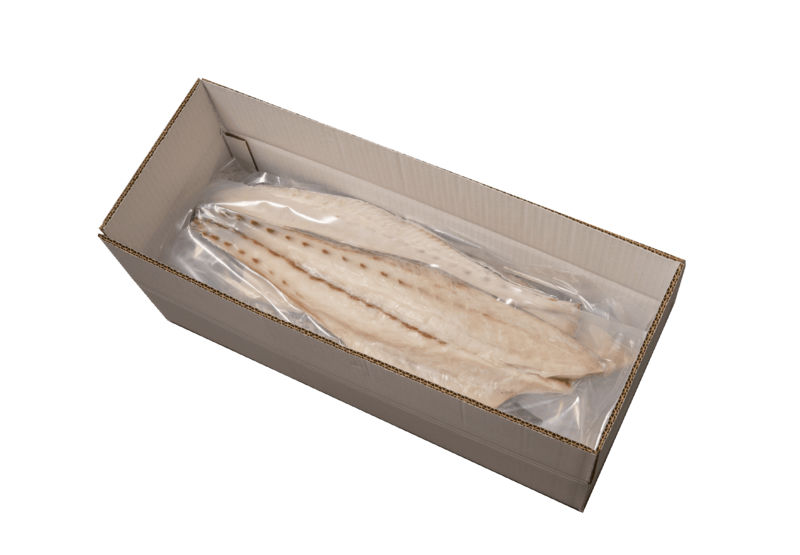 Latest technology at the service of packaging allows Frescamar Alimentación to offer the packing that best suits its customer’s needs.